Poppies at Play: Shabby Apple Dress Giveaway!!! Before I was contacted by Shabby Apple, my SIL had told me how much she LOVED their dresses. When I looked around their site, I too fell in love. Today you have the opportunity to WIN one of their amazing dresses! If you haven't had the privilege of visiting their site, let me tell you a little bit about their awesome-ness. What's one of the main concerns with online dress shopping? Well, one of my main concerns is that the dress won't actually look good on me after it's been delivered to my front door. When you visit Shabby Apple Women's Dresses, you will be able to take an online fit to flatter test to determine which dresses will be best for your body type. After you've determined your body type, you can browse a selection of dresses that will be the most flattering on you. Hop on over to and get some advice on how to bring out your best! When you shop Shabby Apple, you can make a difference! Click HERE to see how Shabby Apple is supporting the fight against global poverty by partnering with Unitus to provide women and children the chance to live a life without poverty. Shabby Apple has an amazing selection! Whether you are looking for something elegant, flirty, silky or vintage, they have it! You'll also love their selection of unique accessories. As you can tell, Shabby Apple is easy to love. This dress is seriously tempting me to have another baby. 1. Join over 8,000 people and "Like" them on Facebook. Click HERE for the quick link. 2. Hop on over to Shabby Apple's Women's Dresses and take a look around. 3. Let me know which dress is your favorite. I "liked" them on FB. I absolutely LOVE the Marseilles dress!! I "liked them on Facebook too. 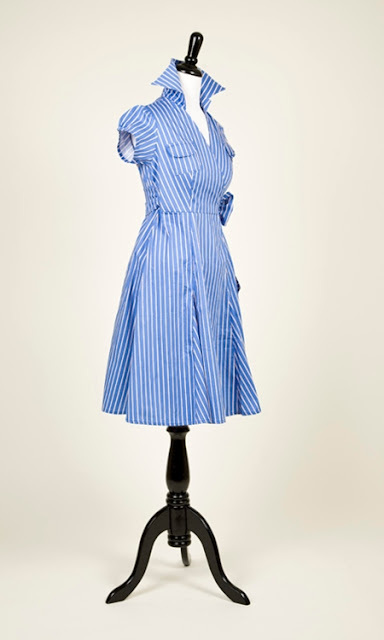 And the "Marseilles" dress is gorgeous. Thankfully, I have no more need for the maternity dress. I love all their stuff! For an old person like me it's nice to see dresses w/sleeves and knee-length. I really liked 16 Candles. I'm obviously not preggo so I'll takethe Marseilles dress when you pick me. I am a FB fan. I love so many of their dresses, especially Marco Polo and The Manager Director dresses on their site. I would love the Marseilles dress! I like the green with envy dress and would totally wear it any time - prego or not! And I love it in red - LET GO is the name of it. i love love their fifth ave dress & i liked the on facebook. I liked Shabby Apple on Facebook. My favorite is the Bonheur...and the Consultant...and the Jitterbug...and the Manager Director...and the Madison Ave...and the Maple. Holy cow, I could waste HOURS on this site. If I win I'm choosing the Marseilles dress for sure! I Liked them on facebook and I LOVE the "Glacier" dress on their site. If I won I would want the Marseilles dress knowing that I am NOT pregnant! The Skyscraper collection is awesome! I especially like the VP. I like Shabby Apple on FB (Callie Alley) and I am currently lusting over their "sheep meadow" dress (funny name, gorgeous dress). Also I love the Marseilles dress! I am a fan on Facebook!! 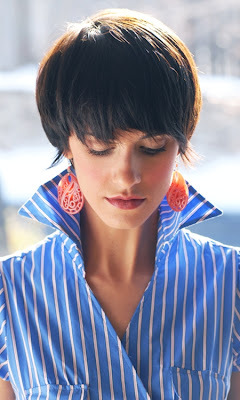 I love the Carnival, L'ete, and Martha's Vineyard dresses! If I were to win, I would love the Marseilles dress! Pick me!! I would LOVE a new dress! I would gladly take any dress I can from them- they are all amazing! I especially like the 1943 collection though. 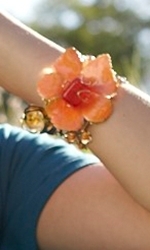 I "like" Shabby Apple on Facebook! Love all the dresses, but I am totally in love with the Bugle Boy! it's my favorite!! 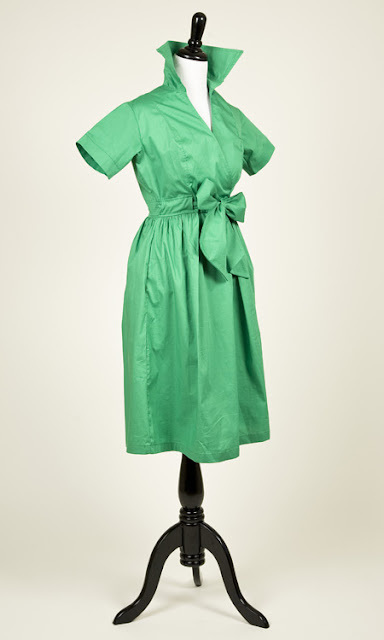 I want the Green With Envy Maternity Dress due to being pregnant now! omg i LOVE their style! i like how they have various themes to their collection. oh and i "liked" them on fb! Wow they have so many cute ones to choose from! I liked cortez and tuxedo a lot! The blue stripe is adorable! Had a look around their website. I really "Like" them on FB. I love the tuxedo IV, it's adorable! Liked them on FB. Love Trapeze as it has longer sleeves and would flatter my figure. Thanks for turning me on to this great site. There are too many to choose from, but I really like the Bon Voyage. I "like" them on facebook as well. I think my favorite dress is the blue pintuck. The yellow pleated summer dress is cute too. I want a "Betty" dress. I will have to keep looking and see if they have those... maybe someday I will have the figure again to wear one. Off of the give away I'd like the blue stripe one. I like the Green with envy Maternity Dress!! Wow!! I LOVe the Ingrid dress! All of them are gorgeous!! and I now LIKE them on facebook! I liked on facebook and I LOVE the L'Artiste dress and so many others. Amazing giveaway! I like the G. Cooper dress! I liked them on FB and the marsillies dress is the one! My favorite dress would be the Madison Ave. although the Beauty Mark would look the best on me. LOL. I couldn't choose. I liked them on FB and I love the neckline of the Jody Maxman dress. I like them and I love the Nantucket... way cute... I actually loved alot of them. I have been drooling over their stuff forever! on the website I really love the french quarter dress! but I also Love the First dress on this post! I LOVE shabby apple. I discovered them a few months ago. 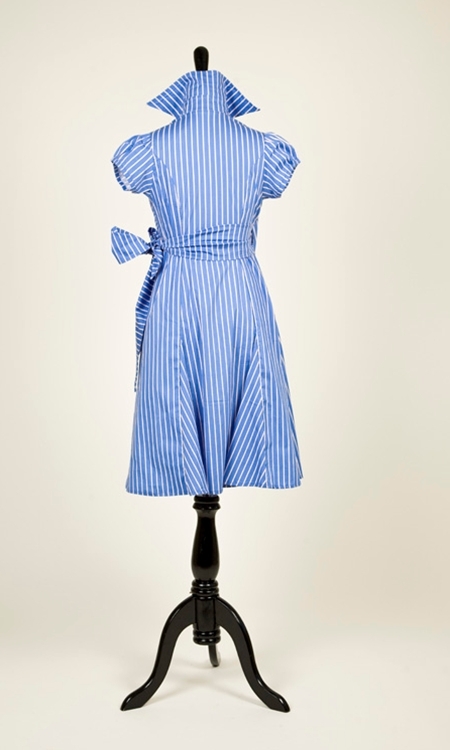 I liked them on facebook and my favorite of the two is the Marseilles dress. I liked them on Facebook and would love the Sicily dress for a wedding this summer! It's gorgeous! I love that blue dress, way cute! My fav dress is a preggers dress but I still love it and think it would work w/o being preggers! I love this style of dress, classy yet casual. My favorite is: Penelope and Odysseus...I love the high waist! Oooh, I like so many it's to hard to choose. The Marseilles is so darling though. I love the Espina Bonita and the Beauty Mark dresses! Amazing!!! I would pick maternity dress featured above if I won :) Thanks for the chance to win such an adorable and fantastic dress!!! I'm having trouble getting their page to load. I can get around to other sites, no problem, so I'm guessing it's an issue with their site. Maybe all your readers descended on them at once, creating a bit of a traffic jam :) Will try again later. I love the Sierra Nevada dress. So pretty and very classy. I would pick the Marseilles dress if I won. Liked them on Facebook. How can I choose just one?! I love the L'Ete, Black Oak, Carnival, Bon Voyage, Sandstone, and the entire Manhattan Collection. They are all gorgeous! I liked them on fb! I really like the Daisy dress. Thanks for the chance! I "liked" them on FB and loved drooling over everything on their site. My long-time favorite has been "Some like it Hot" but I think a new favorite is "The Ramble" or "Azure Coast"
Sorry! Too hard to pick just one! This look awesome! I love it!